Cintra offers a contemporary touch to an otherwise traditional whiteboard. 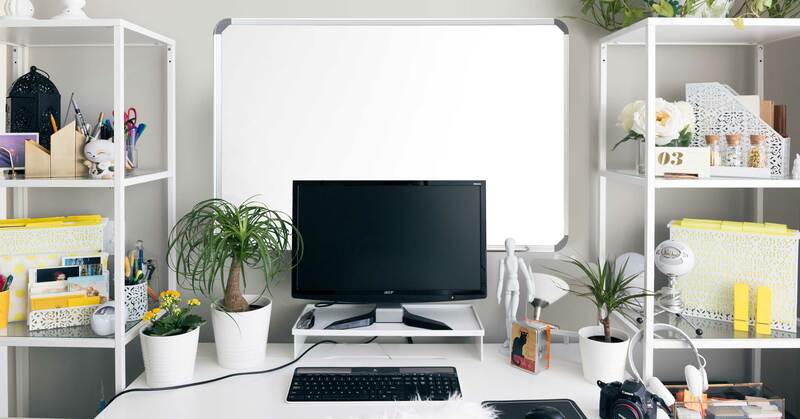 The magnetic dry erase surface resists ghosting and staining. The radial frame has darker corner caps, adding visual interest and excitement to your interior environment. 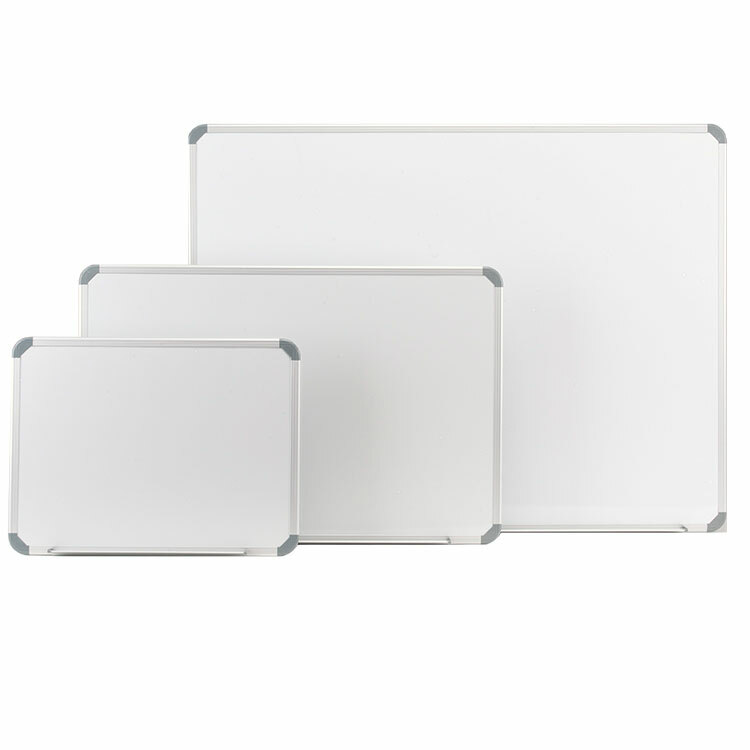 Cintra magnetic whiteboards are constructed using a satin aluminum frame that has an attachable accessory tray with protective end caps. Features a Euro-Style satin aluminum frame and uses concealed hanging hardware that disappears after mounting. Acrylic enameled steel surface resists ghosting or staining and accepts magnetic accessories. Available in 5 standard sizes ranging from 17.5" x 23.5" to 48" x 94.5". Each board ships with 1 marker and an eraser. Carries a 10-Year manufacturer warranty and is made in the USA. 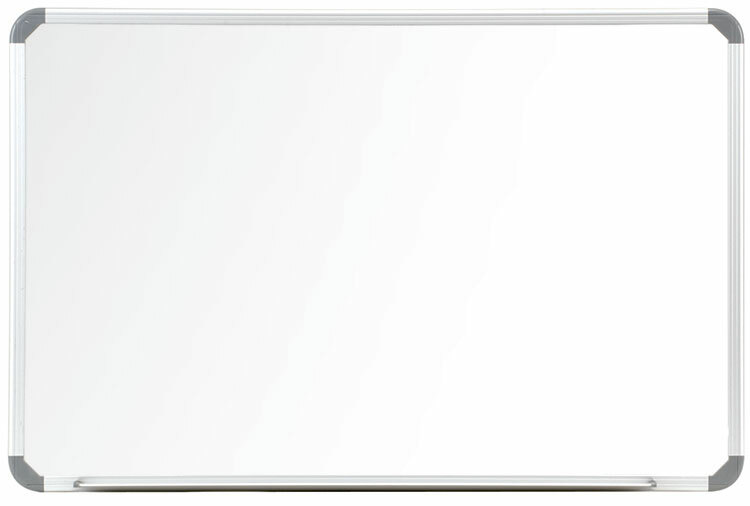 Ghent's Cintra Magnetic Whiteboard provides a reliable, long-lasting dry erase surface with a stylized twist. 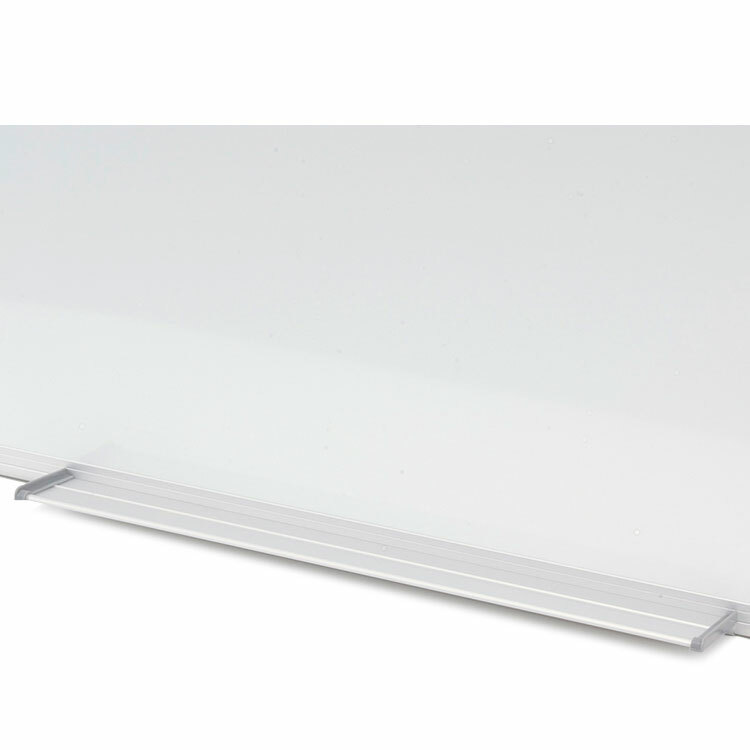 The painted steel board is smooth and easy to clean, helping you keep the whiteboard looking brand new. The white enamel coating resists stains and ghosting, making it a good choice for daily use locations. Ghent's Cintra whiteboard accepts magnets, so you can post paper bulletins without worrying the announcements will be erased by accident. 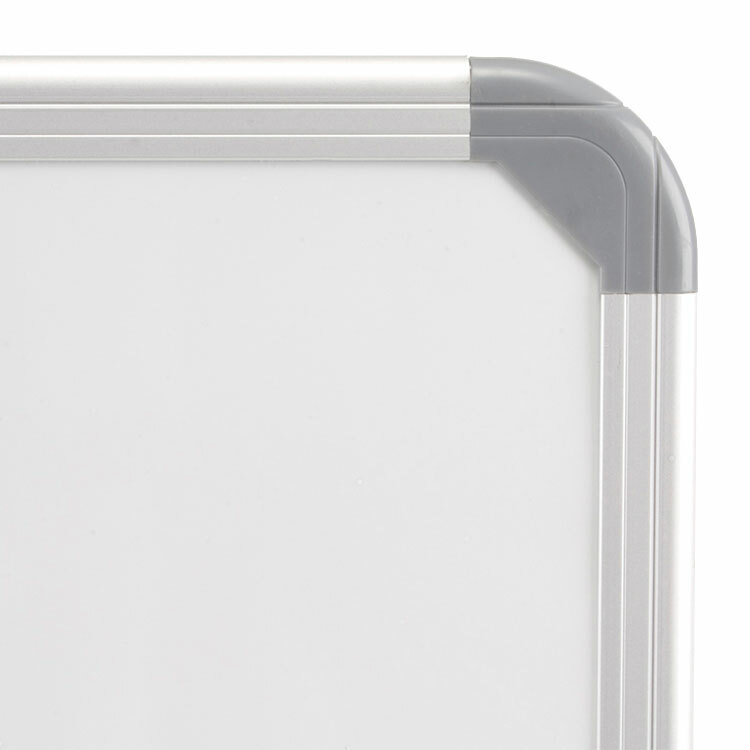 Accented with a European-style frame, the board’s rounded corners increase safety. Our boards are shipped to you in Ghent's worry-free packaging, designed specifically for shipping whiteboards. Ghent's Cintra Magnetic Whiteboard carries a 10-year warranty and comes with a marker and an eraser.